It’s been a year when me and my boyfriend, now my fiance, visited Macau for a short vacation before heading back to our families in the Philippines. I remember being excited because who does not? I was just like some little girl out there who will finally, for the very first time, will get to see Disney Land. 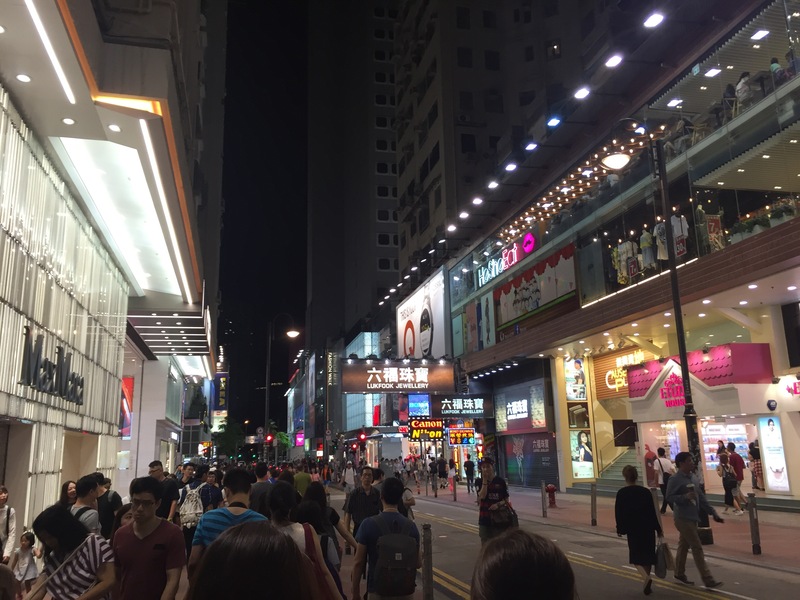 I was so tired after our 4hours flight from Singapore to Hong Kong but then still got the time to stroll our night away in a few streets in HK near our hotel. The next 2 days, we went on with our itinerary going to Ocean Park, Trick Eye Museum, Sky 100, The Peak, Victoria Harbour, Disney Land and a few more which I cannot remember. Lol! We had a great time in Hong Kong, I should say, but then Macau happened exactly a year ago from today, 28th June. It was supposed to be our last full day tour before heading to Philippines then it was cut off short. This was a story that was not unspoken but unknown to most. I lost something in Macau, the reason why I don’t have plans of going back there yet or maybe ever. 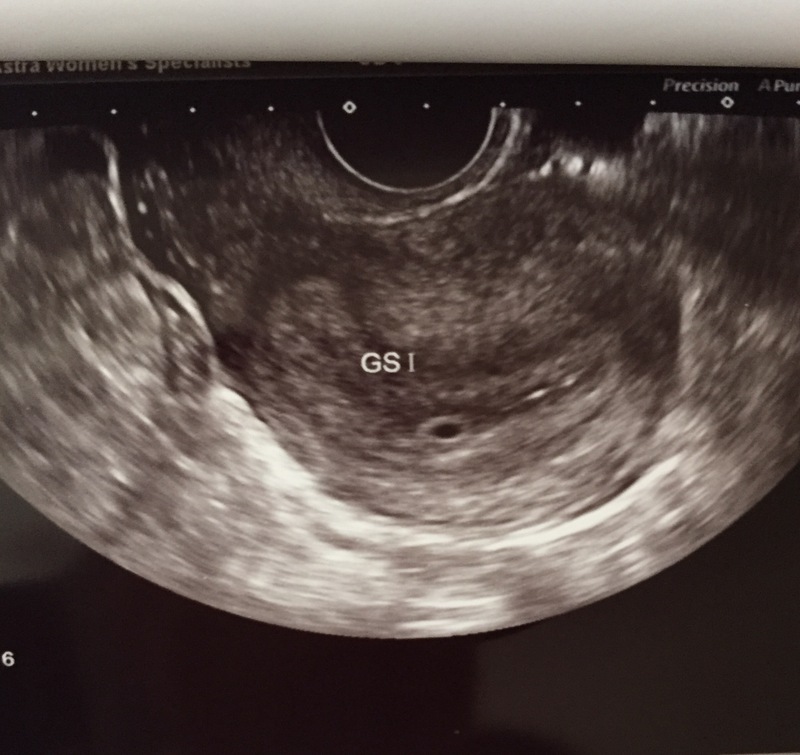 Weeks before we went for our vacation, we have found out that I’m already one month blessed with a wonderful gift. I have been taking care of it since that day and of course feeling all the changes happening in my whole being. I remember it was a great feeling of happiness, excitement, and [somehow] fear since it was unplanned. Having known what I was having, we still went on with our tour but of course having pre-cautions and avoiding rides. I regret it somehow that I went to Macau and even to Disney Land. My body got tired and exhausted, easily stressed out that it [I] was unable to hold on. That moment at the ferry terminal, I felt like I lost everything. Screaming without any sound coming out of my mouth while holding it on my hands. It was painful….emotionally painful. I felt my whole world crushed and burned. Until now, I still regret it but then I know God let it happened for us to learn and appreciate love and life more than ever.